Home News Where is the big Pepsi Cola billboard in New York City? 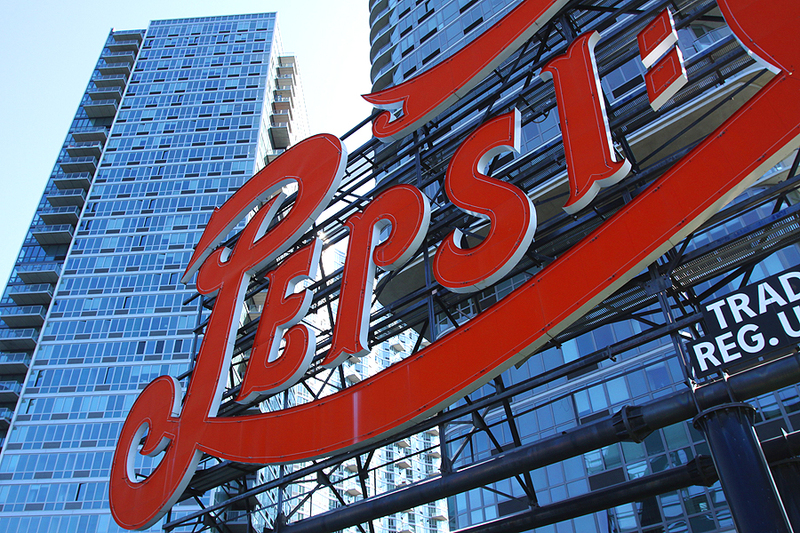 Where is the big Pepsi Cola billboard in New York City? If you like advertisements, Cola drinks and discoveries off of the beaten track, go to the foot of the Pepsi Cola Sign. 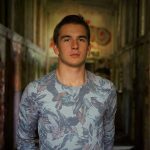 This billboard is classified as a historical monument! If you like advertising, you will be well served in New York City, especially on Times Square, the world’s largest advertising page. But another advertising curiosity awaits you off the beaten track… It is the Pepsi Cola Sign, a surprising giant advertising for the famous cola beverage. Visit Gantry Plaza State Park, a park located in the Long Island City area of western Queens. It won’t take you long to “fall for it”: the ad is prominently displayed on the East River, facing Manhattan. The panel measures 18 meters high and 37 meters long, very far from the 4×3 panels that we are used to see in France…. The history of the panel is also interesting. Originally, the Pepsi Cola Signa was installed in 1936 on the roof of the Pepsi bottling plant. Unfortunately, the original panel was very seriously damaged during a storm and rebuilt in 1993. In 1999, Pepsi decided to close its New York plant and put most of the land up for sale, keeping a small plot. The iconic panel was saved before being reinstalled in its current location in 2009. In 2016, advertising was classified as a historic monument by New York City! 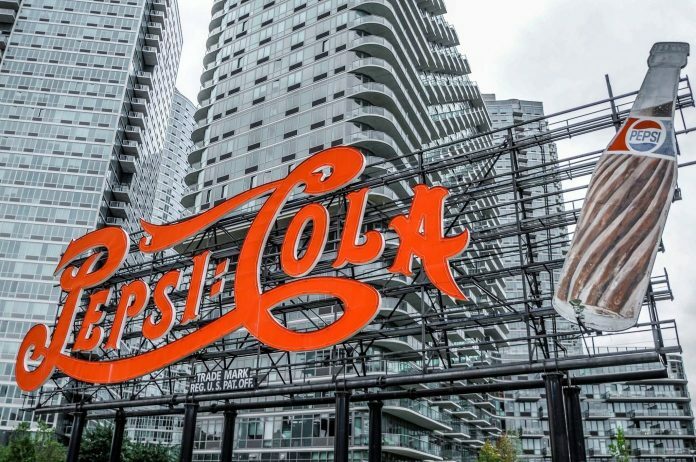 “Its prominent location and frequent appearances in Pop Culture made it one of the most attractive and recognizable icons on Queens’ waterfront,” said Meenakshi Srinivasan, President of the Landmarks Preservation Commission. This is a historical monument that knows how to advertise!